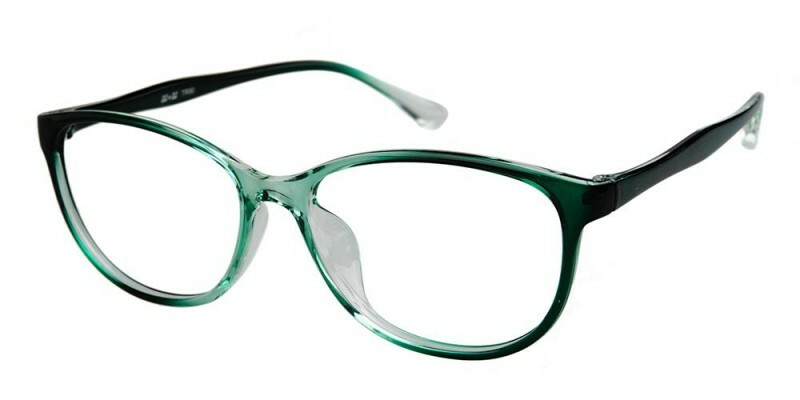 These trendy full-framed glasses are made of a sleek plastic. 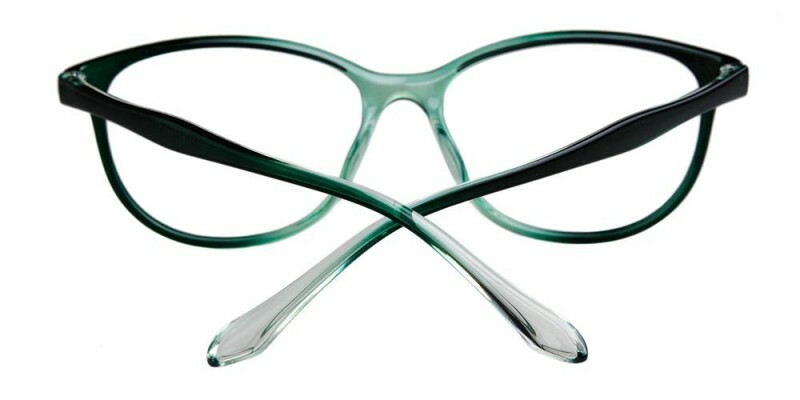 The streamlined face-flattering style of this Classic Wayframe pair is perfect for stylish men and women. bellissimi... sempre contenta de servizio offerto! bellissimi e perfetti... comprerò sicuramente ancora! very cute. happy with this flattering purchase. i've been bought numerous pairs of glasses from you in the past few years. the value is incredible. 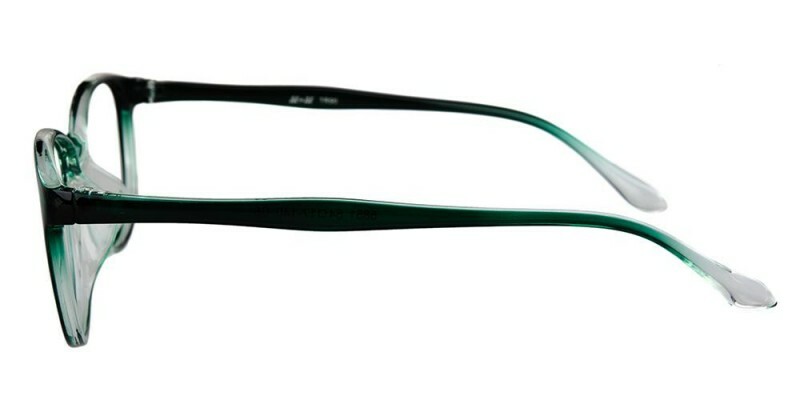 i prefer to get a bunch of inexpensive glasses rather than one high price pair. 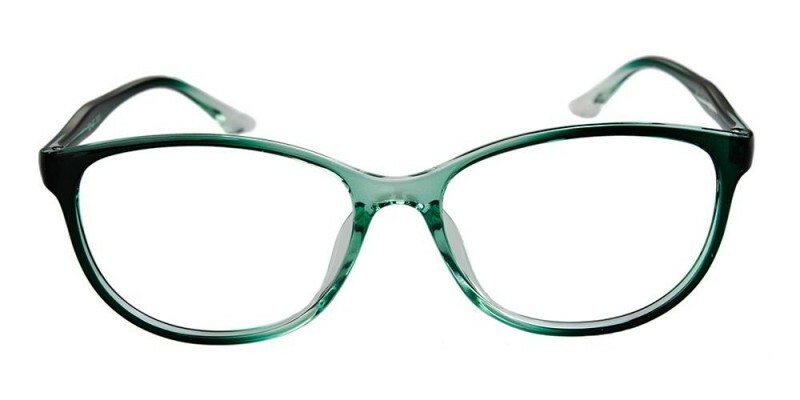 just got a new prescription and looking to get my new glasses wardrobe up to speed!